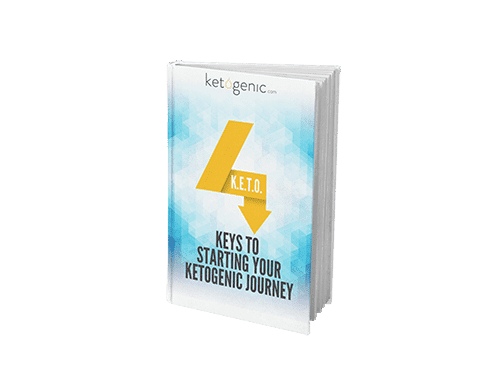 Paul is the Marketing Director for Ketogenic.com and comes from a diverse business background including health and wellness, supplemental manufacturers, and public relations. He also really likes bacon. 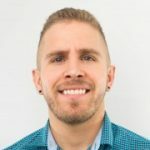 Paul holds a masters in exercise science and nutrition as well as a bachelors in business which allows him to apply his understanding of science with marketing strategies for optimal delivery/outreach. He strives to surround himself with like-minded individuals who have the same passion for changing the way we see nutrition.